It's often the little things that make all the difference. And with a simple push notification you can now increase reader loyalty and retention thanks to our latest feature - Segmented Push. Earlier this year, we invited the three Danish newspapers Kristeligt Dagblad, Politiken and Herning Folkeblad to our headquarters to discuss how they each work with reader segments on a daily basis. This knowledge has been pivotal in the development of the new feature. Segmented Push gives you great opportunities to reach specific segments through push notifications. It’s you who define the scope of these segments, and it's safe to say that the possibilities are endless. Also, connect with your CRM system in order to create segments based on demographical data such as age and gender. Or use the subscribers' city of residence as a segmentation parameter and start promoting stories from the local area. The sky really is the limit. 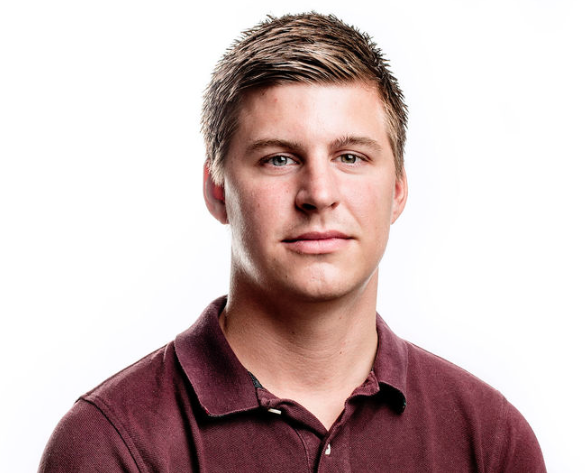 In the video above, you can hear how Herning Folkeblad and Politiken work with segments on a daily basis and what the new Segmented Push feature would do for them. 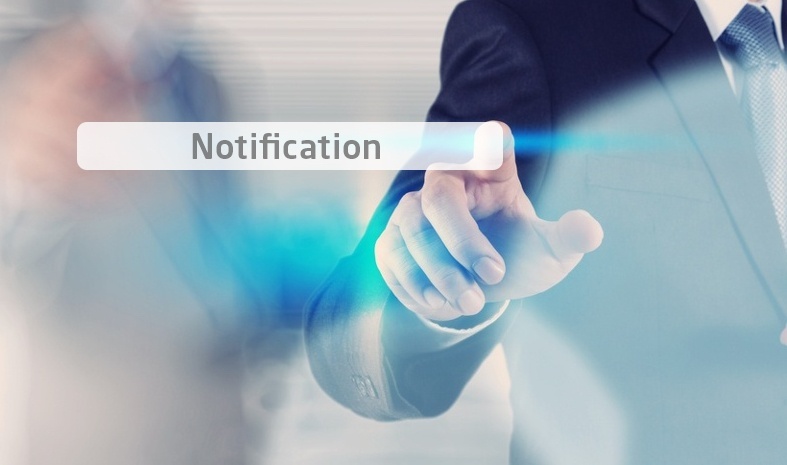 What's the fuss about push notifications? Push notifications – at least in relation to smartphones – were first mentioned back in 2008 during Apple's announcement of iPhone 3G and App Store. But it wasn’t until a year later that they actually launched the service. Today, it’s difficult to find an app that don’t offer push notifications. And that applies regardless if you’re running iOS or Android. But what's the deal about these somewhat intrusive pop-up messages? Isn’t it just spam that will annoy the user? Well, it can be. But as a matter of fact, push notifications have also proven to increase retention as much as 20 percent. Especially, if they’re personalized to the individual user. Segmented Push enables you to do just that. So, it's fair to say that the Segmented Push feature can prove to be a real game changer that will ultimately make your readers even more loyal. Your Visiolink contact can also help you with queries about Segmented Push and User Tracking and how these can be implemented in your current solution. *In order to exploit the full potential of the Segmented Push feature, e.g. for anti-churn purposes, it’s a prerequisite that you have the User Tracking extension in your solution. This enables you to link the Google Analytics data to individual subscriptions and not to devices as per standard. We asked, You answered, we listened! We recently asked you which of our pending roadmap initiatives you found most relevant and we are excited to be sharing the results with you now. Share your input: What should our product development focus be?